All aspects of design and certification related to aircraft interior completion & refurbishment. VIP Head-of-State Completion STC Packages. General Arrangement/Seating Installation STC Packages. Combi Cargo/Passenger Configurations STC Packages. Complete Interior Refurbishment and Partial Reconfigurations, STC & Field Approval. Interior Soundproofing Packages, Installation, and Approval. Design, analysis and approval of airframe corrosion and damage repairs. 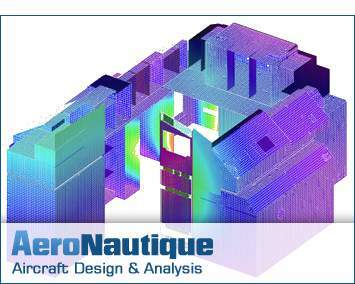 Structural design/analysis/certification of major modifications to floor and fuselage structure. Flammability/smoke and heat release test plans and reports for interior modifications.